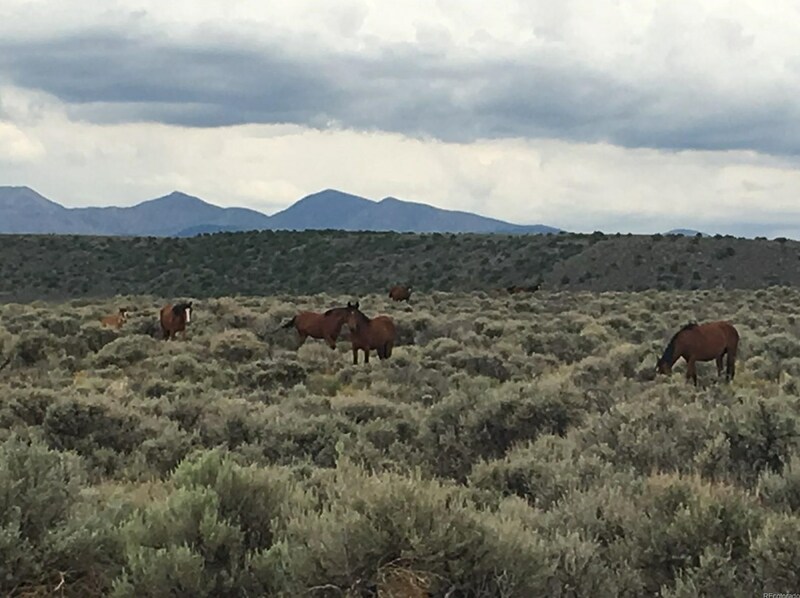 2.53 Acres ready to build off grid... Close to Wld Horse Mesa, Beautiful 360 views of the Rocky mountain range, Close to lakes and streams...Enjoy limitless outdoor recreation,multiple Ski resorts, Abundance wild life, Historical Area, close to shopping, Alamosa, La Veta, Toas NM. Owner carry option. 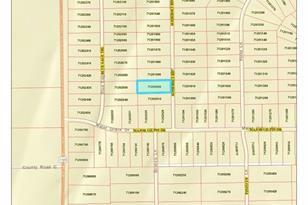 Ask about 2 other lots for sale, NW corner of Somerset/Major Gilpin Drive. Also Owner Finance option. Driving Directions: From San Luis south bound on HWY 159, turn Left onto Major Gilpin Drive, turn left on to Somerset Road. The lot is 3 lots dwn on left side of Somerset Rd. Somerset Road, San Luis, CO 81152 (MLS# 8545758) is a Lots/Land property with a lot size of 2.53 acres. 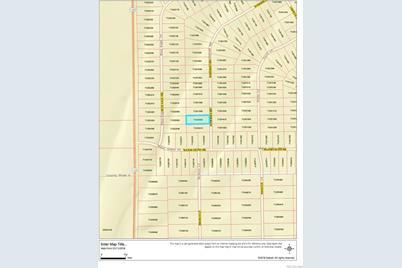 Somerset Road is currently listed for $5,000 and was received on July 03, 2018. Want to learn more about Somerset Road? 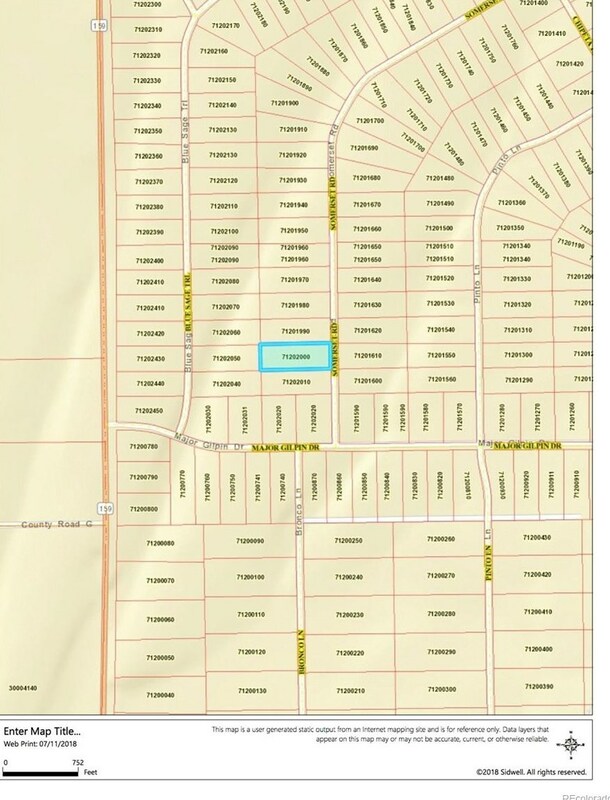 Do you have questions about finding other Lots/Land real estate for sale in San Luis? You can browse all San Luis real estate or contact a Coldwell Banker agent to request more information.